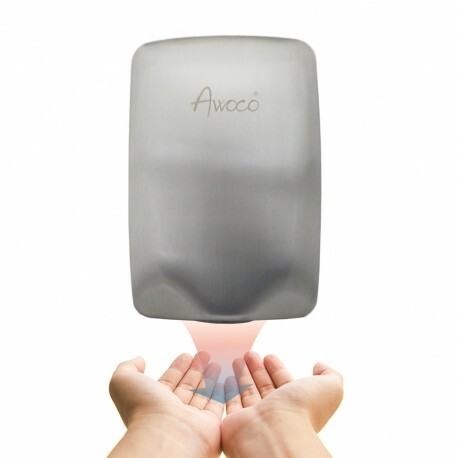 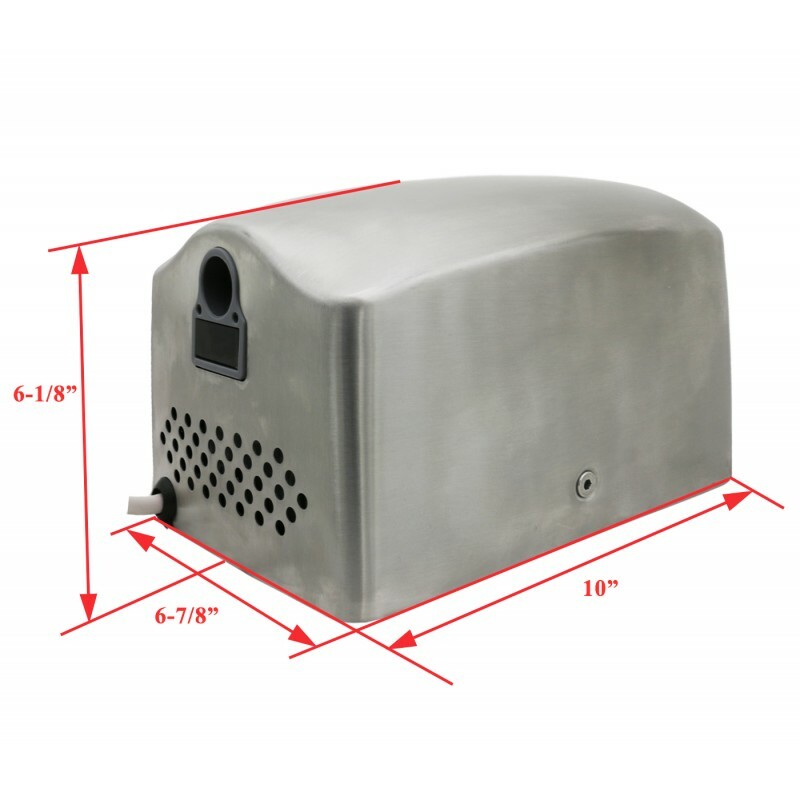 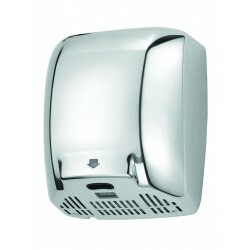 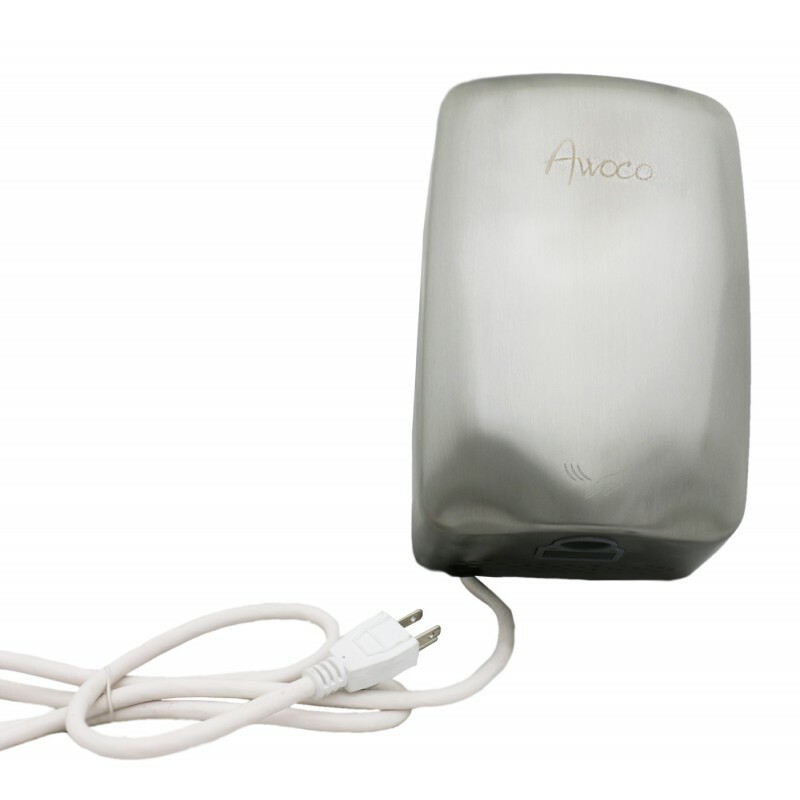 Awoco AK2803B hand dryer has a lower energy consumption 1350W but is just as powerful as other hand dryers. Hand dryer will activate from as far as 8 inches away. 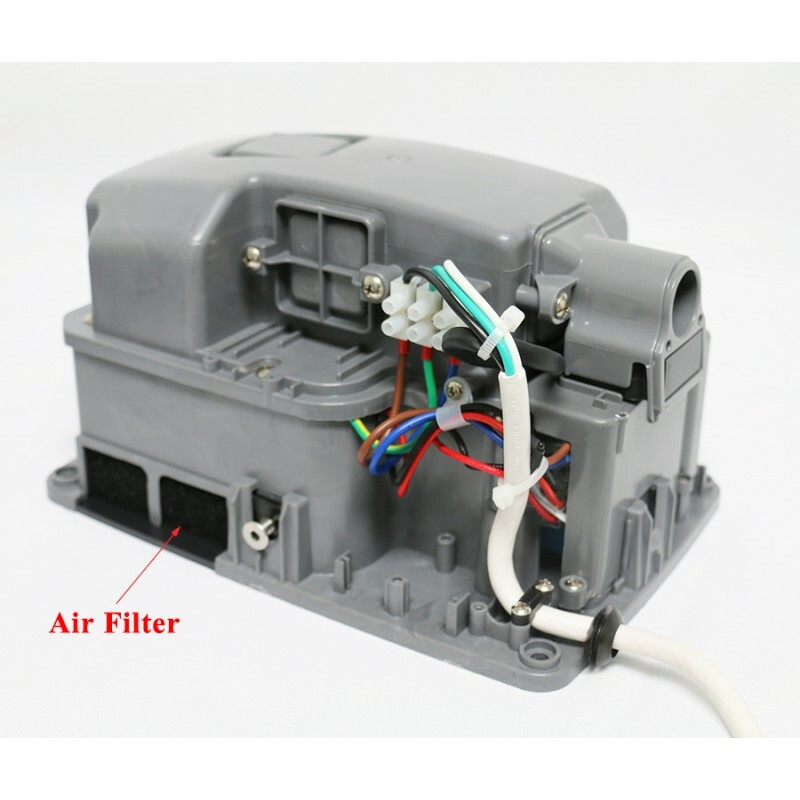 Super powerful, quiet motor, advance circuit board and motion sensor.